Welcome to the new Women’s Budget Group Early-Career Network! 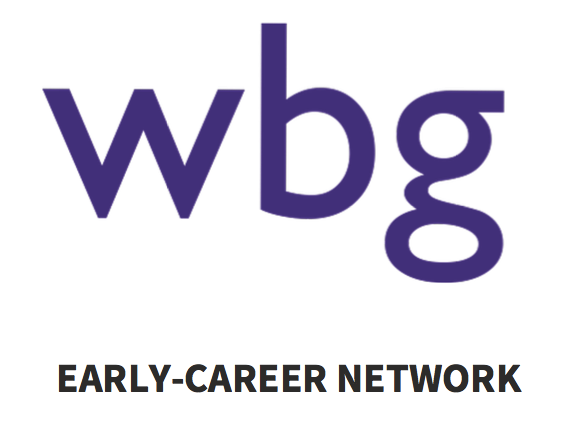 The WBG Early-Career Network is a place for feminist researchers in academia, policymaking and the third sector to connect with their peers and with established experts. We want to help foster the next generation of feminist economists and researchers, equipping them with the tools to influence public policy and contribute to a more gender-equal economy. Getting involved in the work of the Women’s Budget Group. If you want to join our Early-Career Network all you need to do is subscribe in the box below. You will receive regular information about news and future events. Join the WBG Early-Career Network! We want to make sure that this network works for our members. If you want to make a suggestion for an event, training workshop or general comment just contact sara.reis@wbg.org.uk. If you are an academic who would like to disseminate the network or host an event at your university please get in touch at sara.reis@wbg.org.uk. 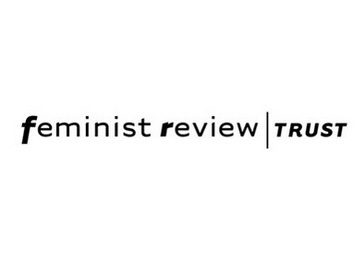 The WBG Early-Career Network is funded by the Feminist Review Trust.